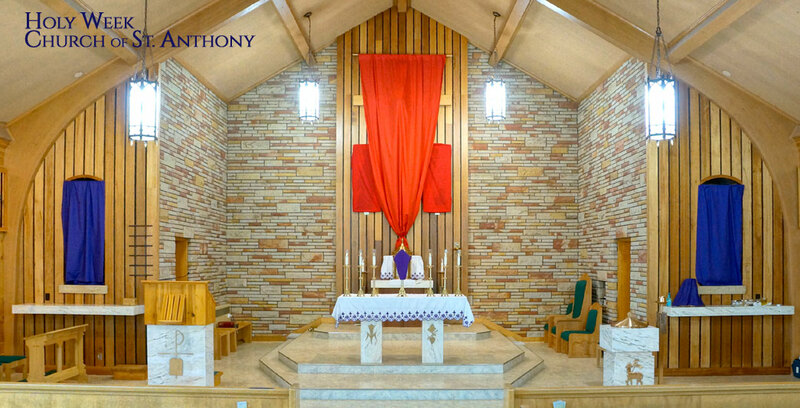 The Church of St. Anthony of Padua in Cody, Wyoming, is the largest parish area-wise in the lower 48 states, covering over 6,000 square miles – an area greater than the states of Connecticut and Rhode Island combined. The parish, which is part of the Roman Catholic Diocese of Cheyenne, also serves the Mission Churches of St. Theresa of the Child Jesus in Meeteetse and Our Lady of the Valley in Clark as well as St. Francis of Assisi Summer Mission in Yellowstone National Park. We hope this website will provide useful information for our parishioners as well as for those planning to visit our parish or attend summer services in Yellowstone National Park. If you do not find the information that you need, please call, write, or email us and we will be more than happy to help you. Always in union with our Bishop and the Magisterium of the Catholic Church, we, as disciples of Christ, realize that everything is a gift of God. We serve the people of God through Sacramental and Liturgical celebrations and on-going faith formation. As grateful disciples, we cultivate, nurture, and develop our gifts, expressed in spiritual and social events, enabling us to personally live the Gospel of Jesus as Catholic individuals and families in our communities. Click here to view a printer-friendly (PDF) version of the Holy Week and Easter schedule. The Bible Timeline by Jeff Cavins, an in-depth study of the Bible, continues on Tuesday, April 23rd, at 1:30–3:00 pm or 7:00–8:30 pm (two sessions) in the St. Ignatius Room of the Parish Center. Call Deacon Joe (250-5494) or the Parish Office (587-3388) or simply attend! 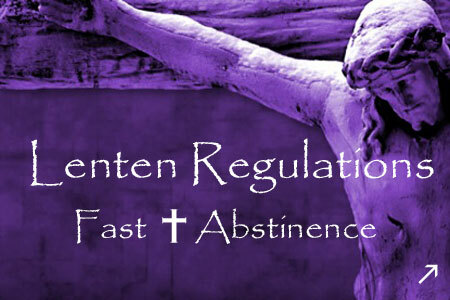 The next talk in the "Being Catholic" discussion series will be given on Thursday, April 24th, at 6:30 pm in the St. Joan of Arc Meeting Room in the Parish Center. Deacon Rick will lead the discussion on New Beginnings. This discussion is open to everyone. Come, listen, and ask questions! For more information, contact Deacon Rick Moser at (307) 899-3251. It's never too soon to plan for family fun! The St. Anthony Family Retreat is scheduled for July 12–14 at Buffalo Bill State Park. As in years past, you may come for 1/2 day, 1full day, the whole weekend ... JUST PLAN TO COME! Call Tom Caudle at (307) 254-0461 to reserve your spot or with other questions. For more information about these and other news and events, please consult the current Parish Bulletin.